Harbour Town is set to officially launch their new dining precinct, Harbour Town Eats, with a “Feast and Festivities” day of celebration this Thursday January 24. 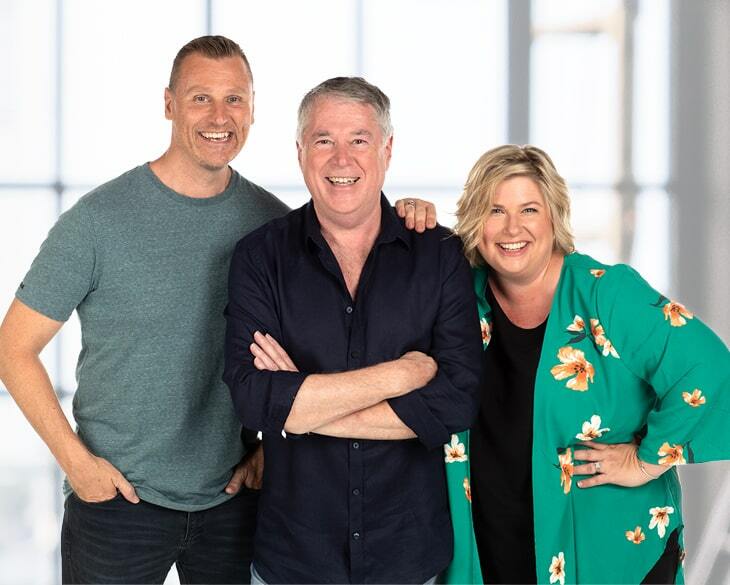 Galey, Mal & Moyra will broadcast live from 3 – 7pm when they will give one of their listeners $5,000 to spend at Harbour Town. There’ll be hot offers from your favourite foodies including free Little G’s kid’s meals with any regular burrito purchase at Guzman Y Gomez, $10 buckets of wings at Crafty’s Sports Bar, double your churros for $2 at San Churro, and more! Join us for free face painting for the kid’s, live entertainment all day. You can also win FREE movie tickets, choc tops and popcorn with Reading Cinemas’ big prize wheel from 11am – 3pm. Plus dine anywhere in Harbour Town Eats between January 24-28 for your chance to WIN DATE NIGHT FOR A YEAR!